Alain Leclerc leads Spencer Stuart’s Paris office and is a member of the global Healthcare Practice. He previously led the Healthcare Practice in Europe, the Middle East and Africa. Alain is also a member of the Human Resources Practice. He brings more than 25 years of industry and healthcare search experience to his work, where he recruits senior leaders for clients in the pharmaceutical, biotechnology, medical devices, consumer, animal health and services sectors as well as HR functional leaders across sectors. Alain specializes in international positions across the entire drug-development process, including research, clinical development, medical affairs, regulatory affairs, marketing and commercial roles as well as CEOs, CFOs and CHROs. Within the Human Resources Practice, Alain’s expertise spans the recruitment of CHROs, human resource business professionals or HRBPs and experienced leaders in centers of expertise, including talent, compensation and benefits and other specialist functions across industries and with international and local scope. 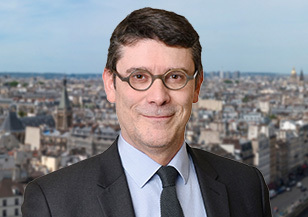 Prior to joining Spencer Stuart, Alain was a partner and member of the life sciences practice in the Paris office of another global executive search firm. 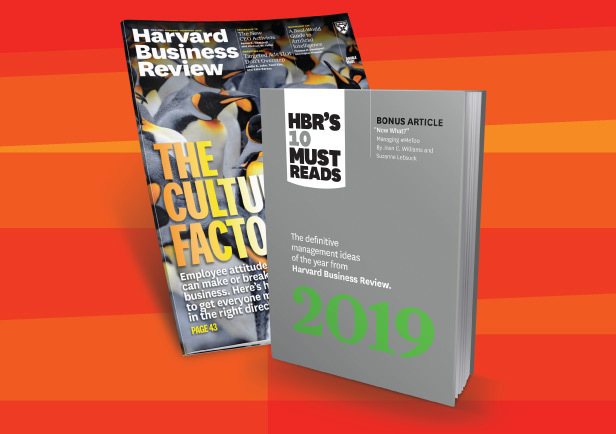 He also worked with a prominent European executive search firm, where he held several management positions, including manager of the Paris office, and spearheaded the firm’s successful reorganization and growth across Europe. Alain first developed his understanding of the industry’s talent requirements during his 12 years at Servier, a global pharmaceutical company headquartered in France. As director of licensing and business development for the United States and Canada, he was responsible for all aspects of licensing agreements and developed strong relationships with many North American companies as well as investment banks and law firms. Alain holds a doctorate in pharmacy from Université René Descartes in Paris. He also studied financial analysis and business intelligence at IHEDN in Paris. Alain has lived and worked in the U.S., Canada, Germany and France, and speaks fluent French, English and German. He is active in several professional organizations, including the Licensing Executives Society and France Biotech.